Copywriters Turn Readers Into Paying Customers! Hire a copywriter and drive customers to your website. Call or email for our copywriting samples. Is your content reaching your customers? The shocking reality is, I see many businesses, overspend, up to 40% on their copywriting and content marketing…without getting a return on investment. Sounds incredible, but the simple answer is: competitive content marketing is technically complex and takes years to learn. But is having to know content marketing, the best use of your time? The good news is, Liberty Marketing creates winning edge sales copy that converts searchers into paying customers. Get your return on investment! Liberty Marketing has been helping businesses with copywriting, content marketing and digital marketing since 2005. Act now and make your money, work for you! 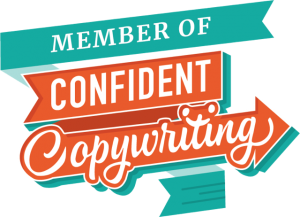 HIre a Freelance Copywriter and be Awesome! Is your content awesome enough to frequently convert your readers into buyers? We’ve helped clients increase leads from a trickle of customers to full capacity. Are You making common marketing mistakes? Unfortunately, the most common mistake we see is poorly written copy that rarely prompts your readers to contact your business. Look at it this way, in today’s online marketing you only have 3 to 4 seconds to gain the attention of your readers before they move on to your competitors website. Writing compelling and engaging copy to motivate buyers requires a specialist set of skills and insights. So remember, if your content doesn’t quickly entertain the reader, you run the risk of failure…Be truly awesome and convert readers into customers. With out a copywriting strategy your content will seriously struggle to convert to a sale. In fact, successful copywriting requires detailed knowledge and proven results in SEO, SEM and Direct Sales Copywriting. Researching your target market to understand their needs – what they want and don’t want. Understanding search engines…there are 200 optimisation factors for a page one position. Creating a copywriting strategy! Without a strategy your copywriting efforts are limited. Knowing how to use the right analytical tools! If you can’t measure it you can’t manage it. Reach Your target market every time! If you’re looking for certainty you’re on the right page…Liberty Marketing has the specialist skills to reach your target market and inspire your readers from the very first heading to the very last word. 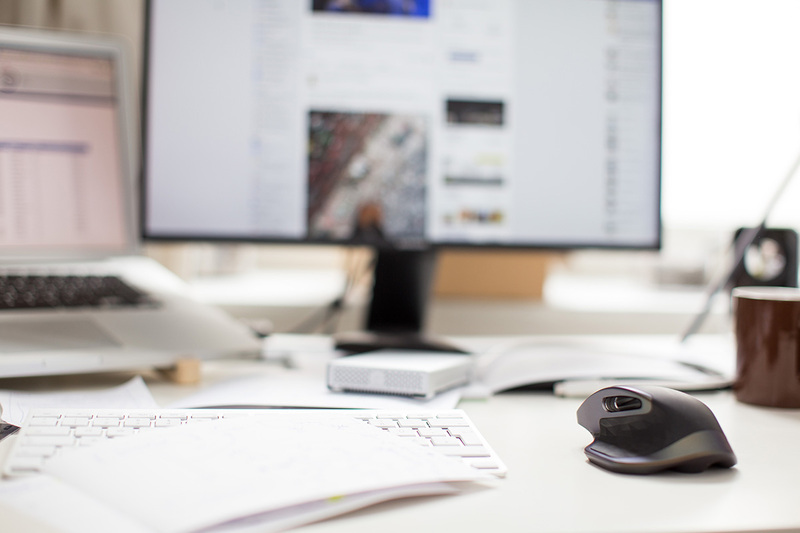 You’ll also benefit from our certified experience in Google AdWords, Search Engine Optimisation and Sales Copywriting to drive your advertising dollar further. Make the time to start increasing your leads, customers and sales today. Contact us today and boost your business with 10, 20, 50 times more customers? It requires in-depth research and strategy for success. The first stage of our freelance copywriter service is to understand your business objectives and provide a copywriting strategy. More importantly, we provide concise, tightly themed content that is carefully structured, to gain a page one position on search engines and persuade your reader to contact your business. We come to you to understand your business and build a lead generation system. We provide your approved copywriting strategy based on your business objectives. We will provide recommendations on content performance and keywords on your website. Graphic design and web development management service for all your online and offline marketing material. Whatever your needs are, we will tailor a content marketing solution, to suit your business objectives and budget. CONTACT US TODAY FOR OUR RATE CARD AND COPYWRITING SAMPLES!